BLP is a regional law firm built on the conviction that legal advisers must become true business law partners of their clients. Since the establishment of the firm in 2003, we have earned the trust of clients by using our expertise and capabilities to provide legal advice with sound business judgment. In doing so, the firm adheres to the highest international standards of quality, reliability, and efficiency. The firm and its attorneys have consolidated leadership positions in the local and international legal and business marketplaces. BLP has a total of eight law offices located in Costa Rica, El Salvador, Guatemala, Honduras and Nicaragua, solidifying our presence in the Central America Region, providing services to our clients through a single contact network. 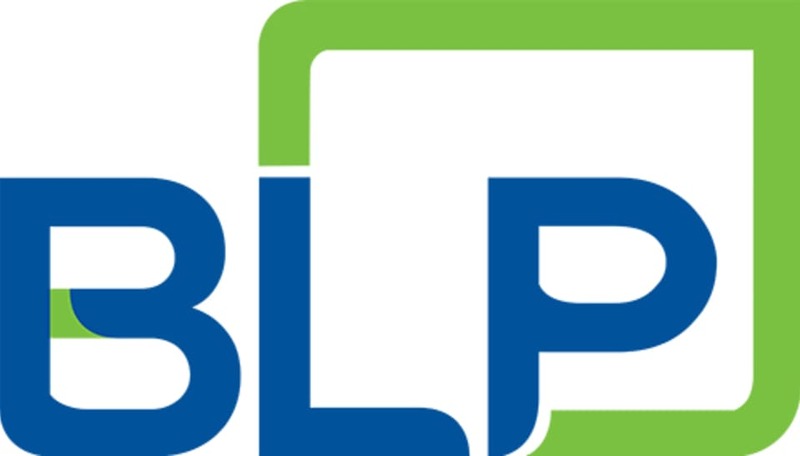 Seeking a broader presence in the international market, BLP has expanded its frontiers by opening a representative office in Madrid, Spain, creating a portal to European economies and generating business opportunities between Central America and Europe. BLP’s roster of more than 150 lawyers in Central America and Spain includes honours graduates from the most prestigious universities in the world. Our combined expertise has allowed us to advise on the most complex transactions seen in Central America, contributing our business ideas and sustainability deals to the economic and social development of the region. BLP has been recognised as one of the best law firms in Central America, as demonstrated by the loyalty of our clients and the numerous citations of quality by the most prestigious international legal directories. Business law: With the largest legal team in Central America, BLP has guided major investments in Latin America, advising on countless national and cross-border deals. Our business law practice is noted for its impressive business understanding, great professionalism, and ethical conduct. We advise both buyers and sellers in major commercial transactions, such as mergers and acquisitions, multinational joint ventures, corporate restructurings, complex compliance cases, and free trade zone mandates, among others. Banking and finance: BLP represents a wide variety of regional clients in cutting-edge financings. We provide our clients with sophisticated advice through a combination of experience, an in-depth understanding of the financial markets, and an unsurpassed ability to navigate the complexities of local and international law that can have a significant impact on the financial aspects of crucial transactions. Dispute resolution: BLP has the largest litigation practice in Central America, in terms of both the volume and scope of cases. Our courtroom and arbitration activities include not only commercial disputes but also a broad range of legal sectors such as criminal, environmental, IP, tax, labour, real estate, antitrust, trade remedies, customs, financial, retail collections, agrarian, human rights, etc. Competition and antitrust: BLP is most often called upon to argue the most complicated, high-stakes cases filed before the various regional competition regulators (such as in Costa Rica the General Competition Agency and Telecom Sector Regulator). Intellectual property: BLP provides assistance with the full spread of contentious and non-contentious IP issues including prosecution and enforcement of IP rights, regulatory advice on sanitary registrations and cross-border trademark portfolio management. We also assist clients in the intricate relationship between IP issues and related areas, such as advertising, data protection and unfair competition.